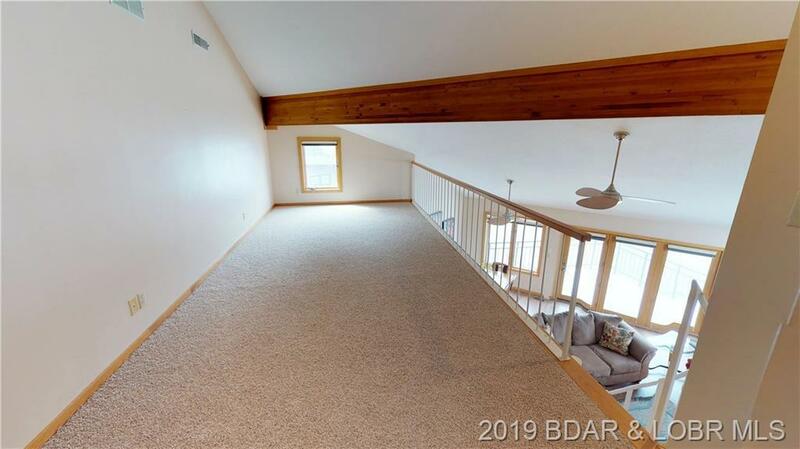 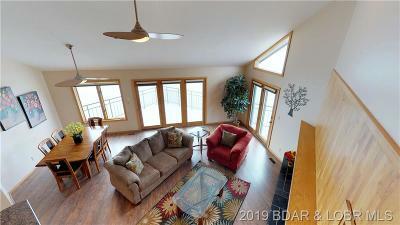 Panoramic views of the main channel from floor to ceiling! 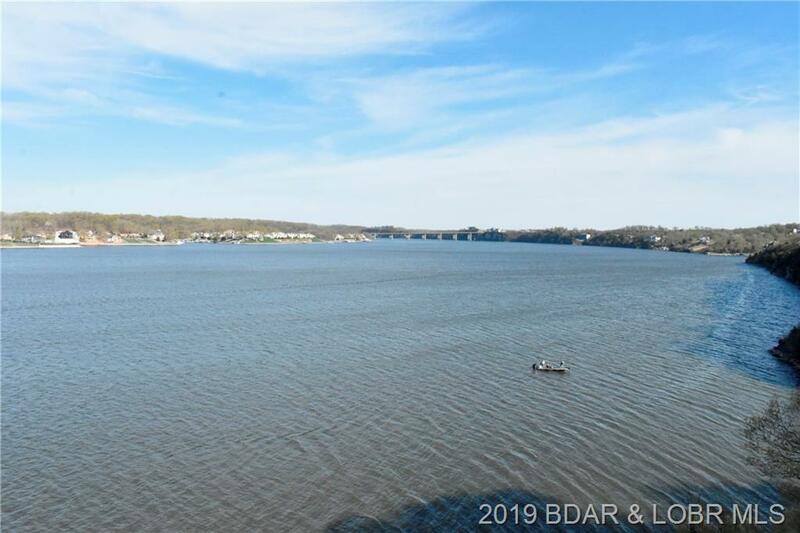 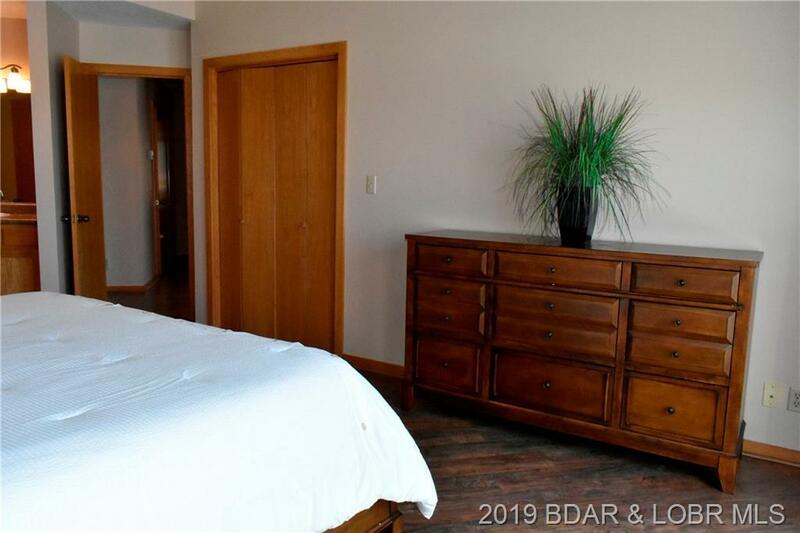 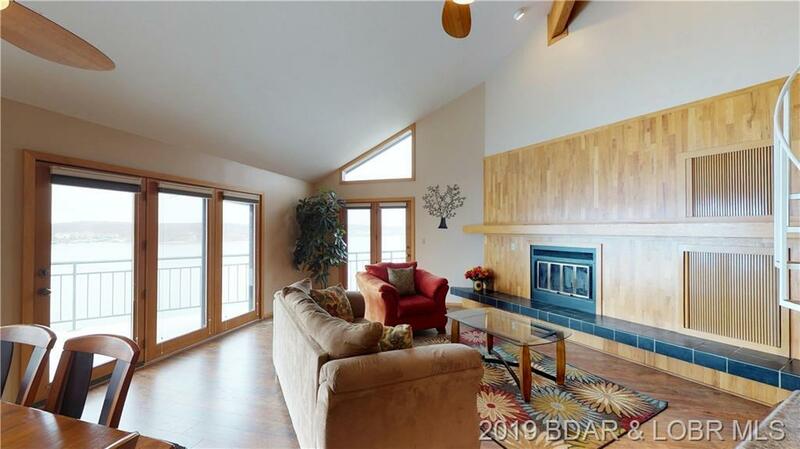 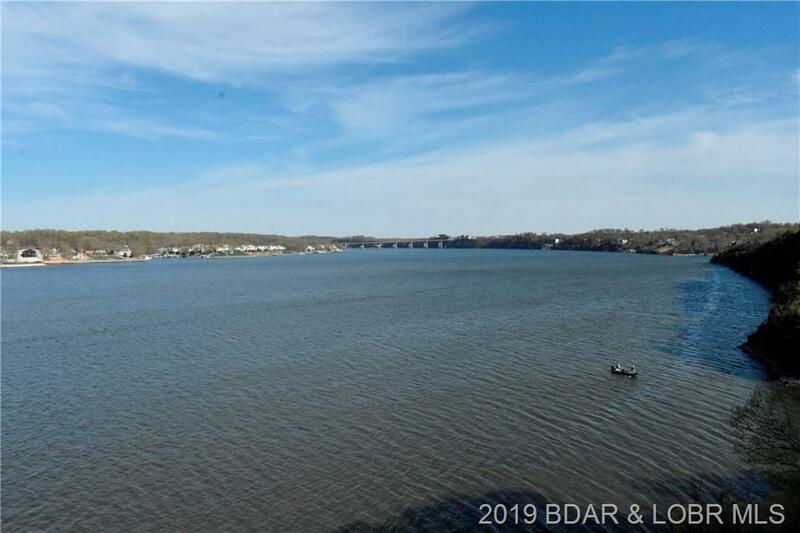 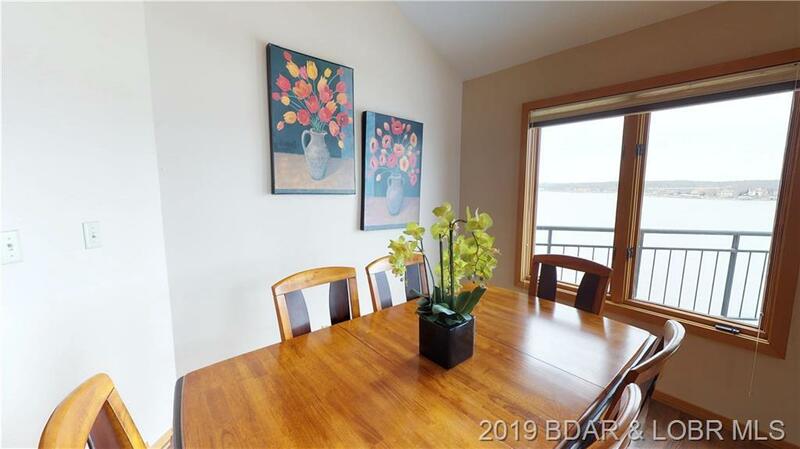 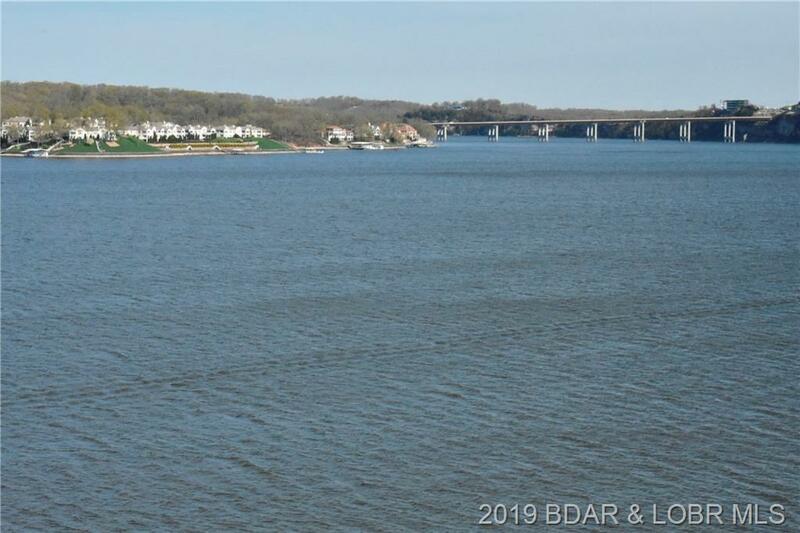 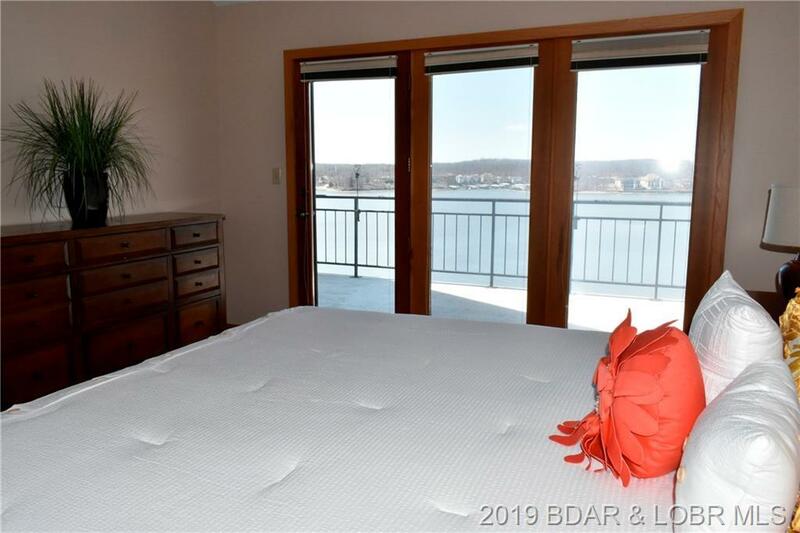 This exceptional condo boasts a large master suite with fantastic water views, three additional bedrooms each with a private bath, a Modern Deco fireplace wall, new flooring, beautiful furnishings, updated kitchen and plenty of room for entertaining. 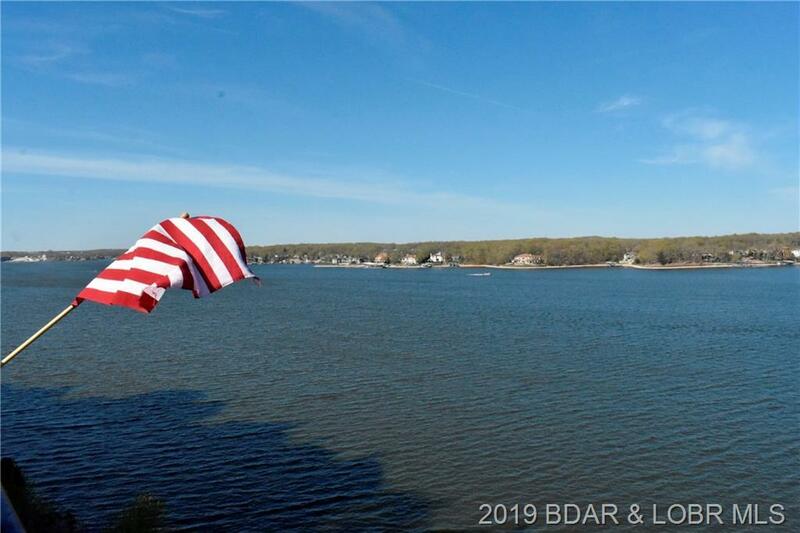 This impressive package includes a 16 X 42 cruiser slip and a 10 X 14 dual PWC slip. 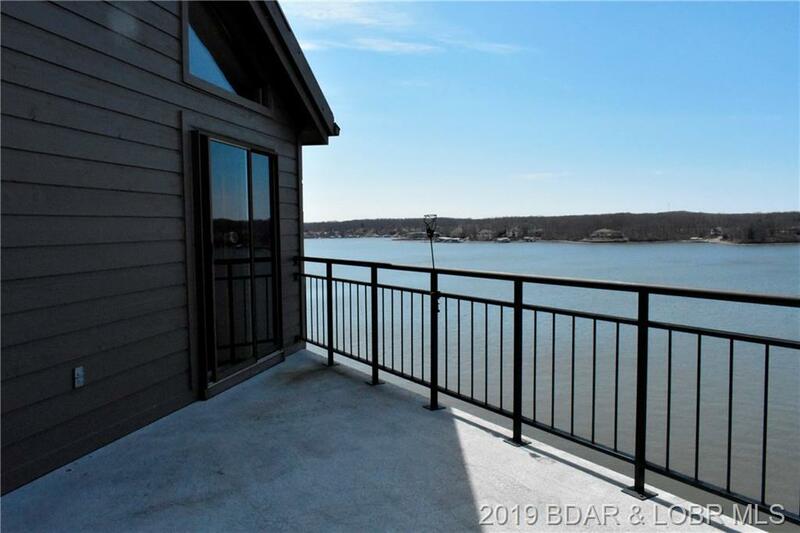 Enjoy the two private decks! 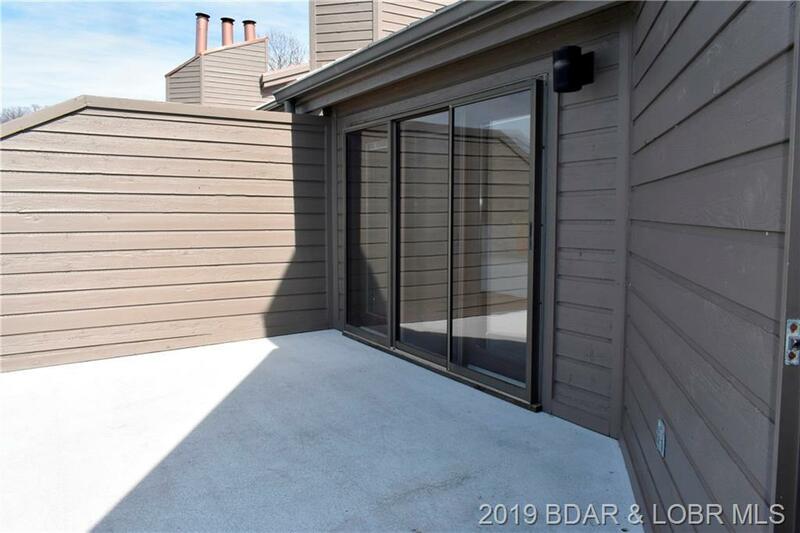 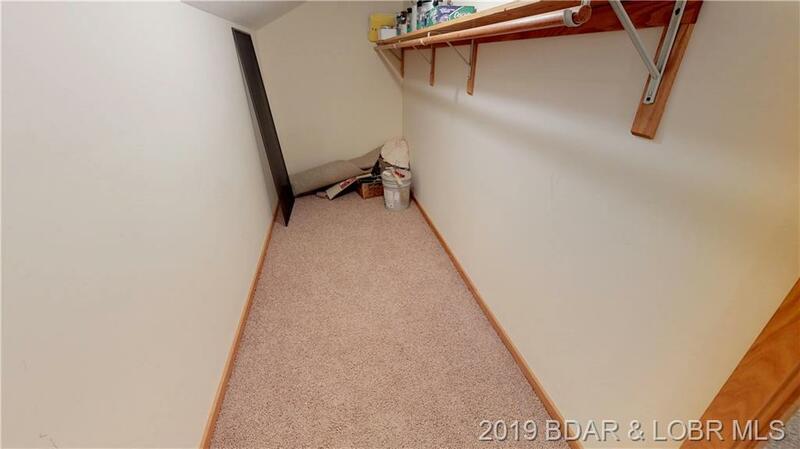 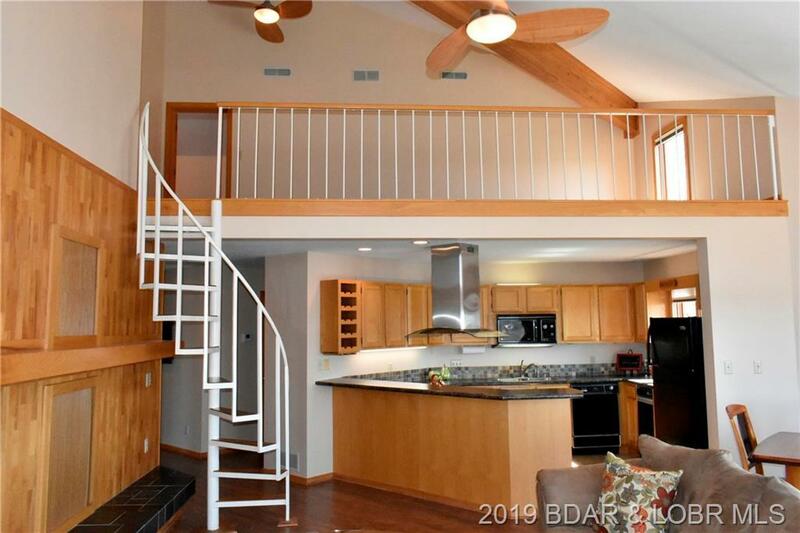 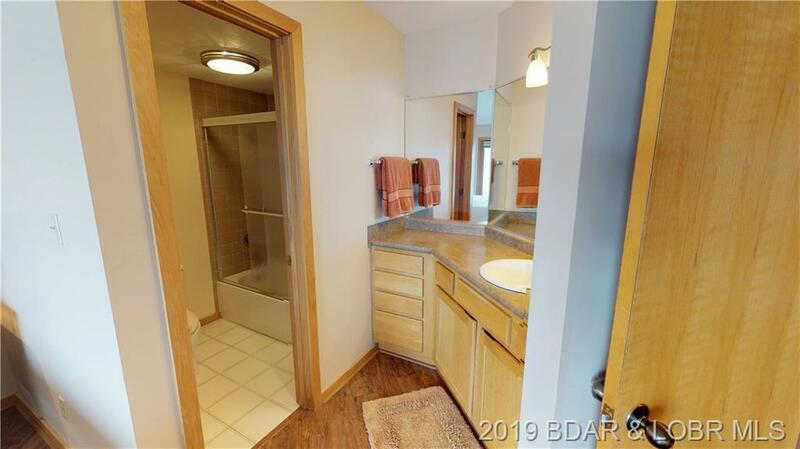 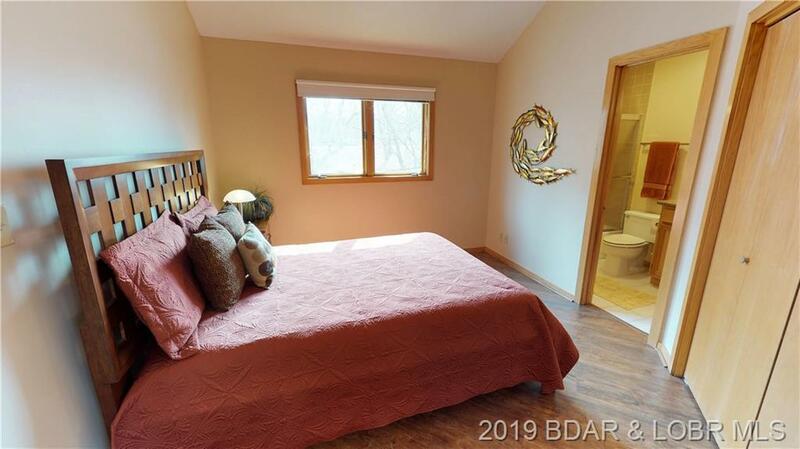 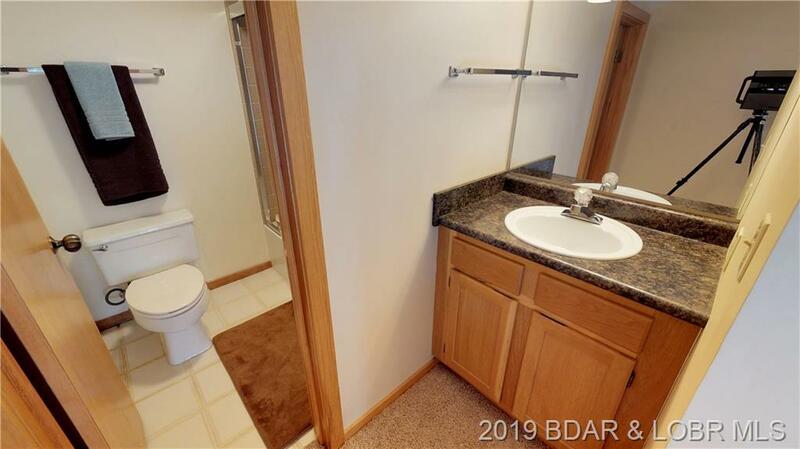 This top floor units offer a ton of privacy all around! 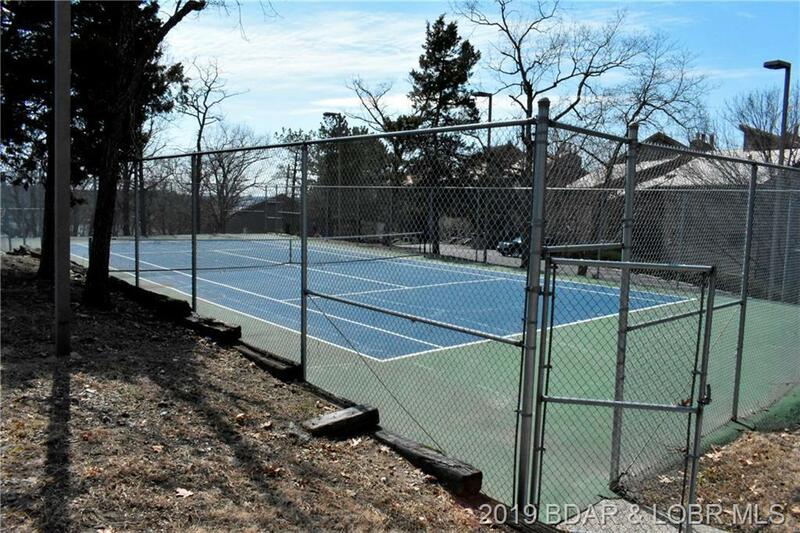 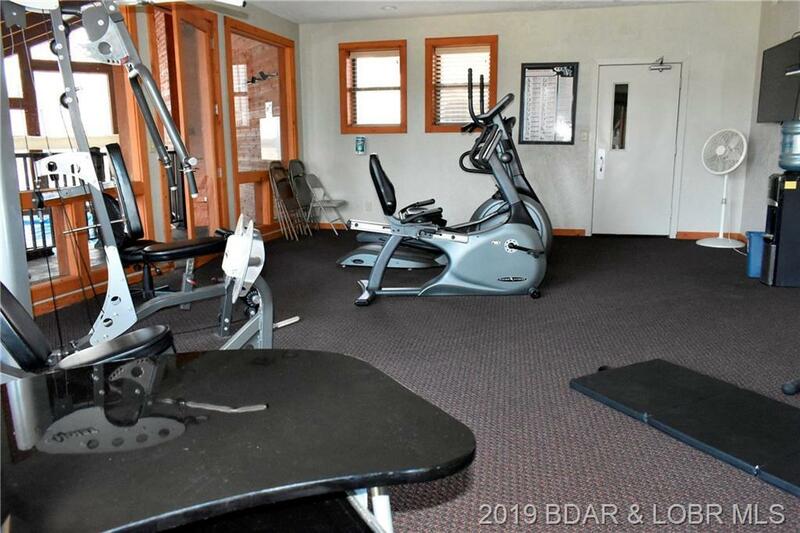 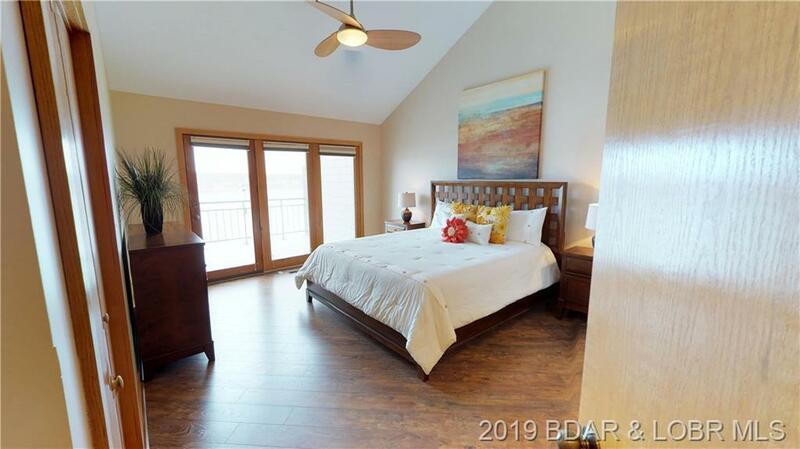 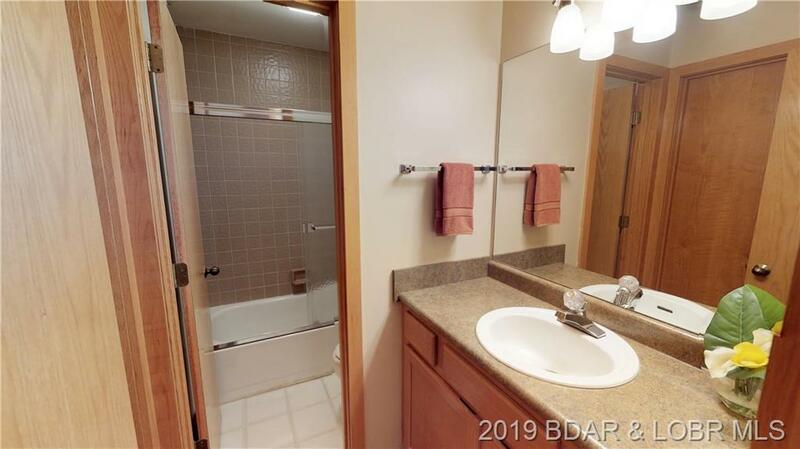 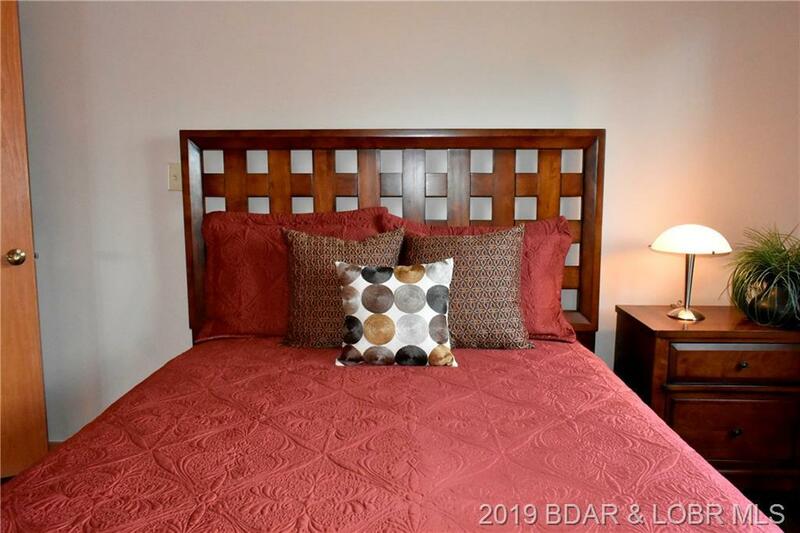 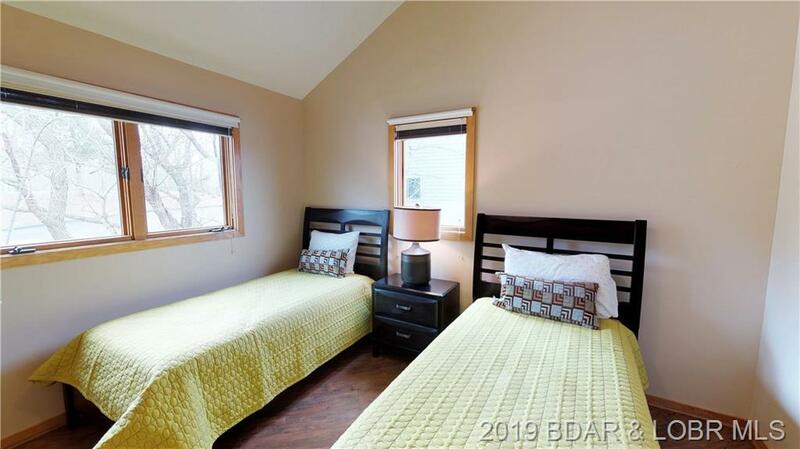 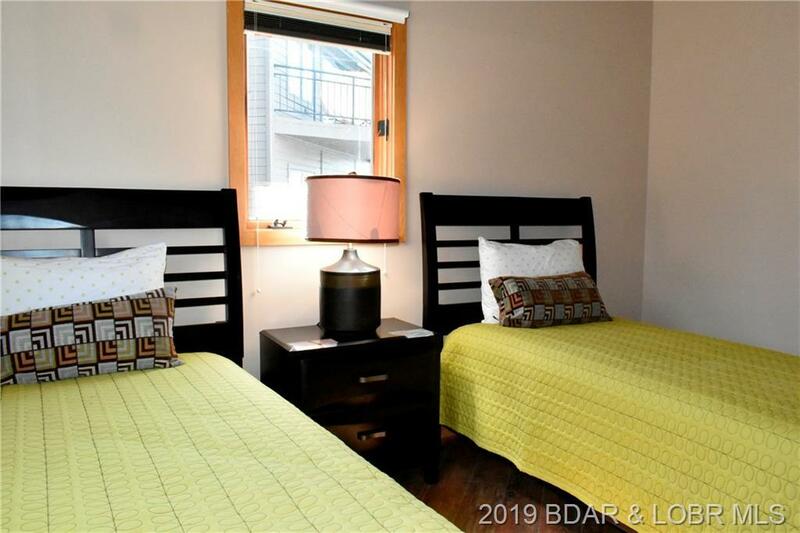 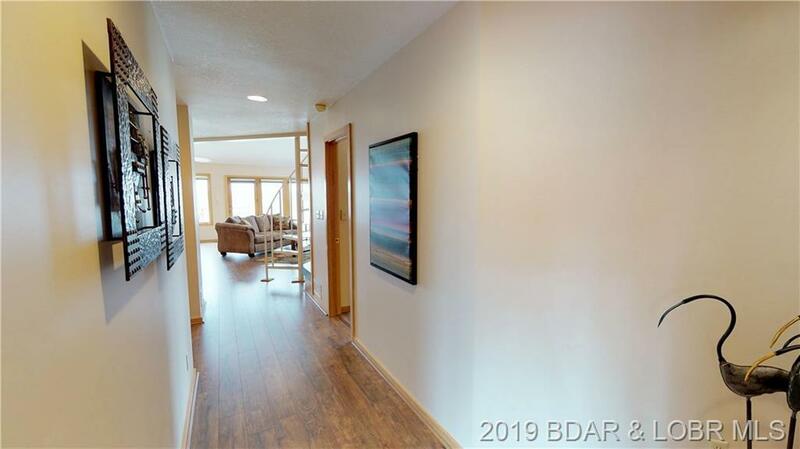 The condo complex has the finest amenities at the lake including an indoor & outdoor pool, a gymnasium and an exercise area, hot tub and sauna. 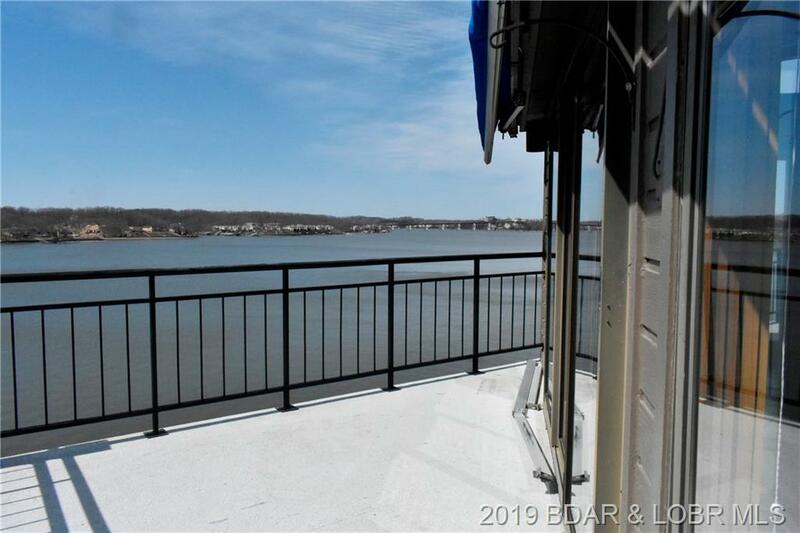 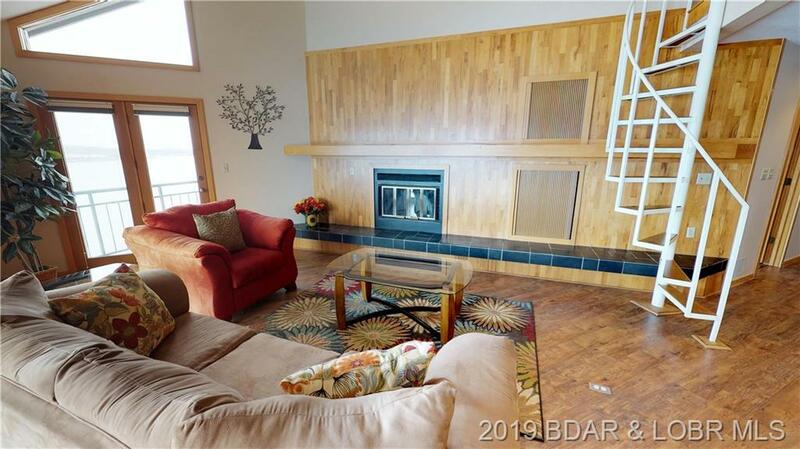 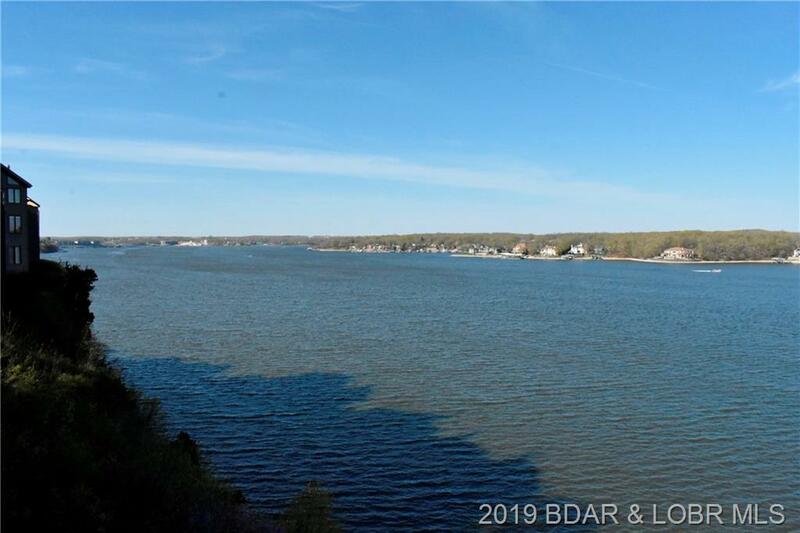 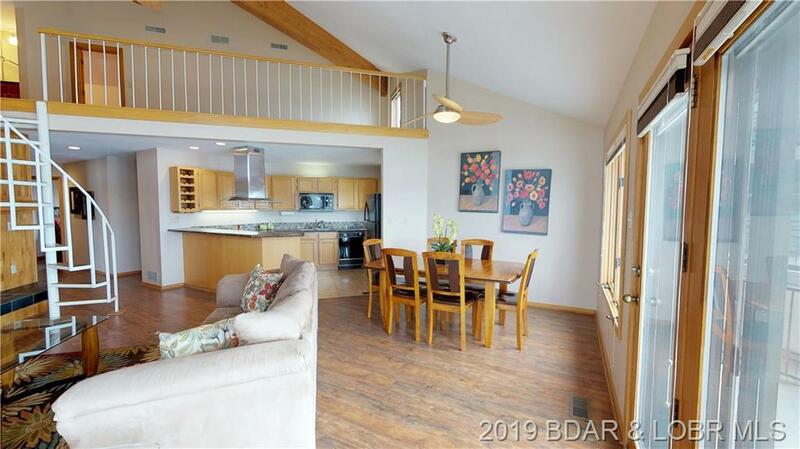 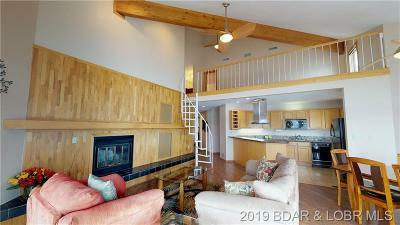 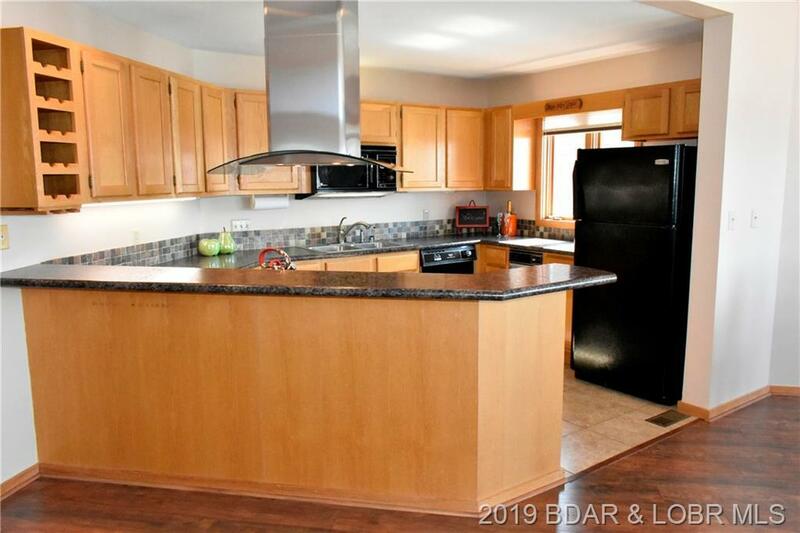 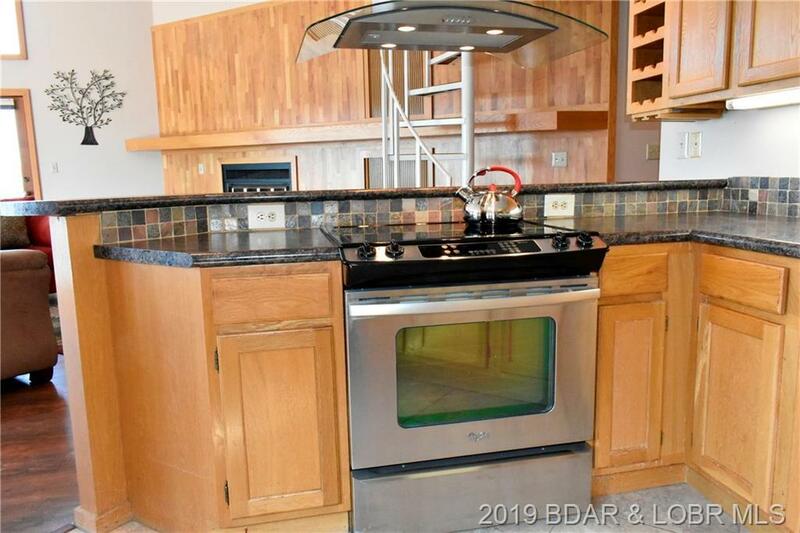 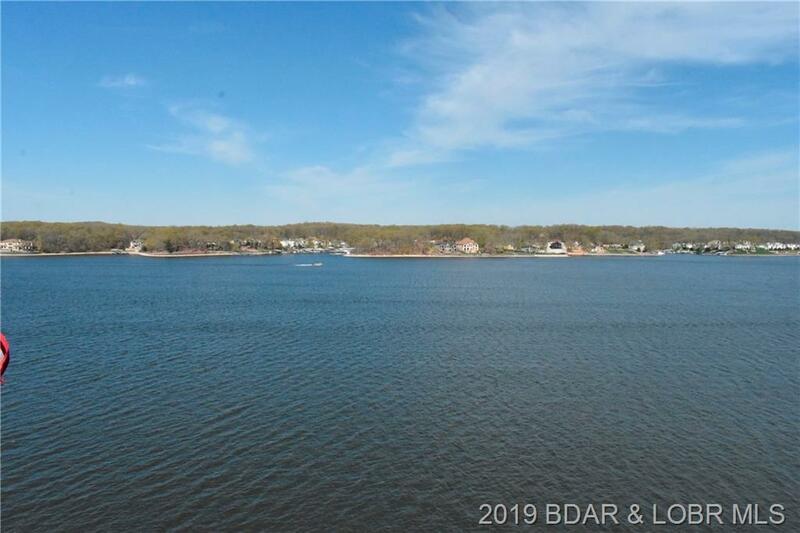 This is a fabulous location by land and water to bars, restaurants and shopping. 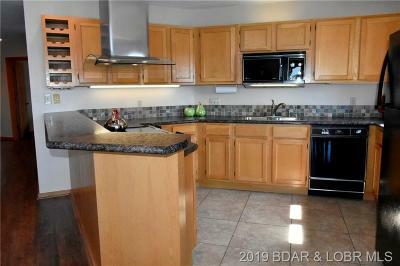 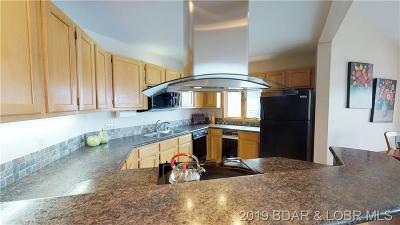 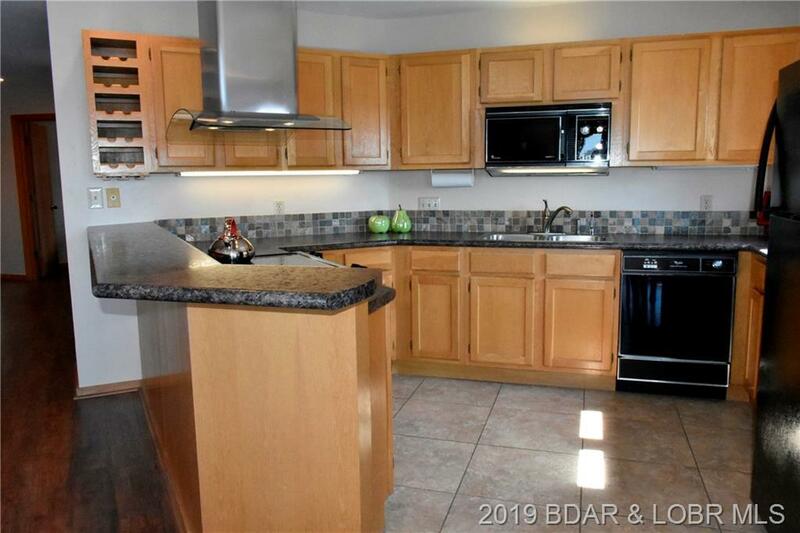 You wont find a more pristine condo on the market, YOU MUST TAKE A LOOK! 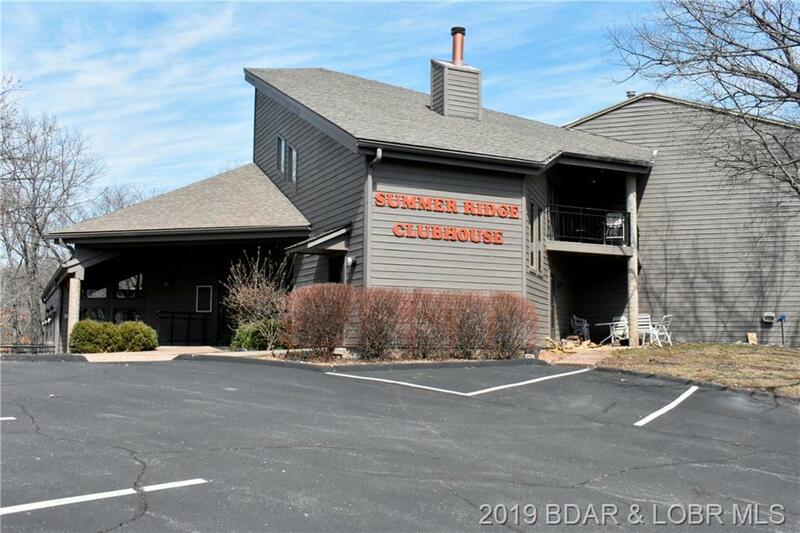 Directions: Osage Pkwy To Bluff Rd To Left On Hamrock Lane To Summer Ridge Condo On Right.